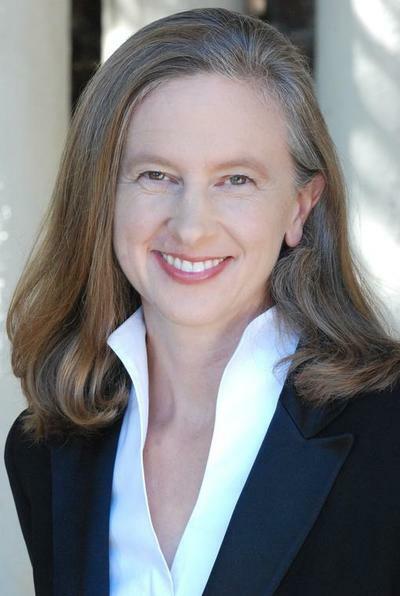 SARA JOBIN - KAYLOR MANAGEMENT INC.
Grammy-nominated conductor Sara Jobin has extensive experience in opera, and has broken the glass podium at several companies including in San Francisco with her debut in 2004. 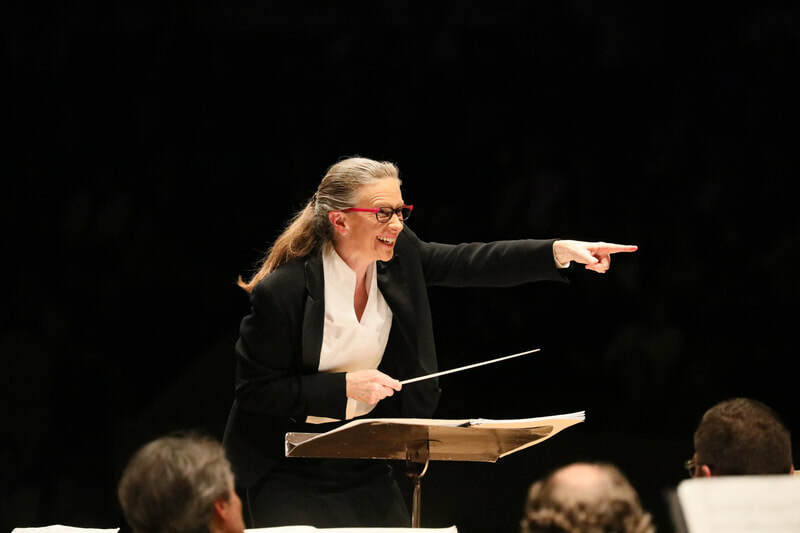 From Anchorage to Avignon and Szeged to Shanghai, she has championed American composers and worked with singers at all levels, from community choruses to Wagnerian soprano Nina Stemme. 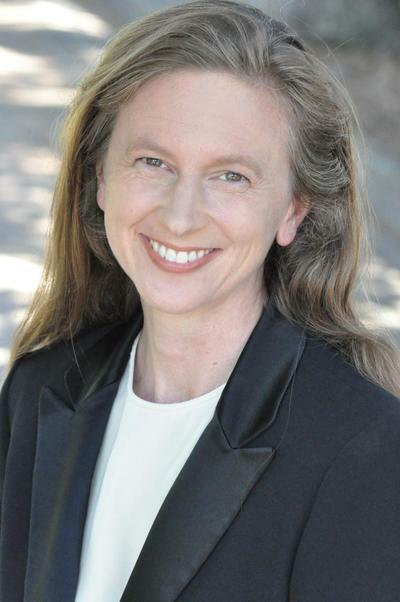 She has led from the podiums of San Francisco Opera, LA Opera, Arizona Opera, Pittsburgh Opera, Baltimore Lyric Opera, Opera Santa Barbara, Opera Carolina, Anchorage Opera, and the Armel Opera Festival in Hungary and France. 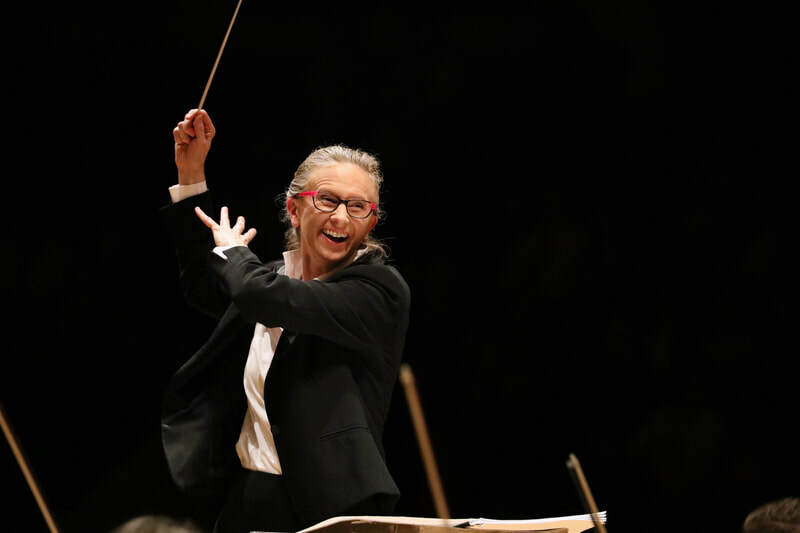 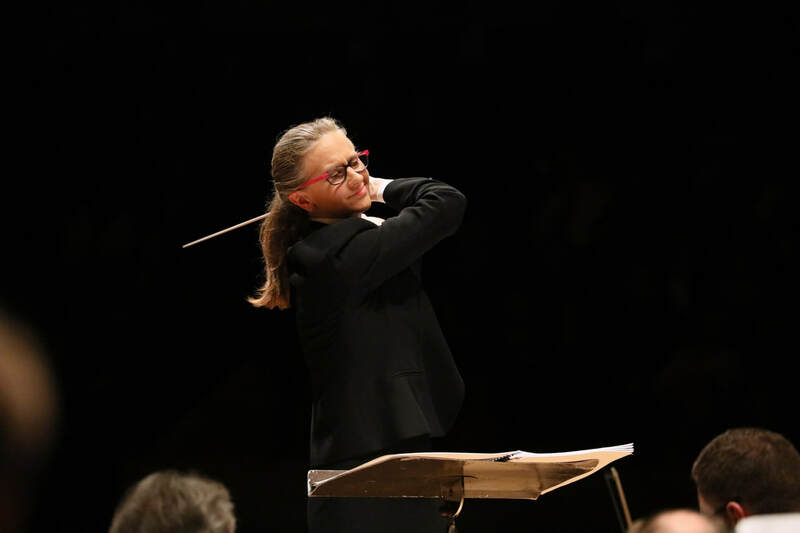 Symphonic engagements have included Symphony Silicon Valley, Dayton Philharmonic, Bochumer Symphoniker, the Orchestra of St. Luke's, and three years as Resident Conductor of the Toledo Symphony. Currently Artistic Director of the Center for Contemporary Opera in New York, Jobin's recent freelance schedule includes her Walt Disney Concert Hall debut with members of the Los Angeles Philharmonic in a world premiere by Bryce Dessner in conjunction with Roomful of Teeth and the Robert Mapplethorpe Foundation; Scalia/Ginsberg, an opera about a bipartisan friendship, with OperaDelaware; Center for Contemporary Opera's spring festival; a concert with the Edmonton Symphony; and Dead Man Walking at Opera Idaho in 2020. Jobin resides in Richmond, Virginia, where she serves as Music Director for The Inayati Order North America.